The Board of Mesa County Commissioners declares May 15-21, 2017, as National Police Week in Mesa County. 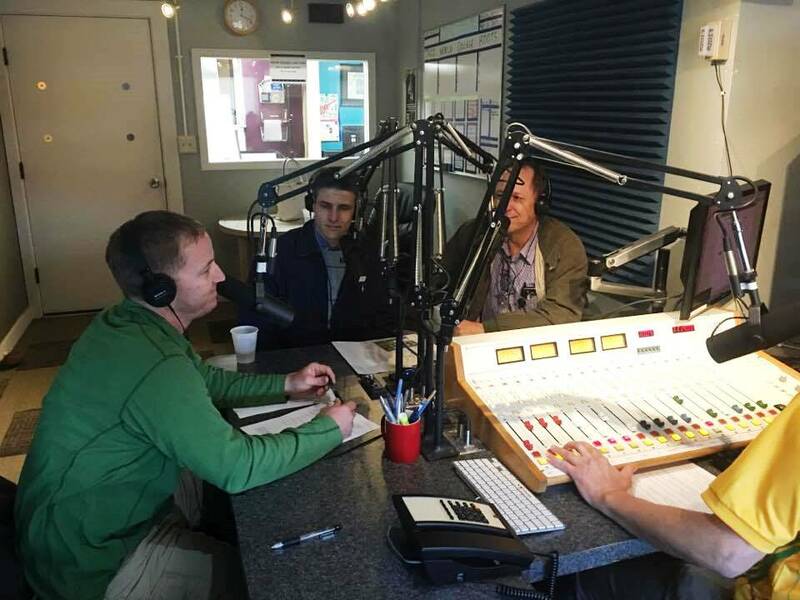 From left, Commissioner McInnis, Captain Rowell, Grand Junction Police Deputy Chief Zen, Commissioner Pugliese, Commissioner Justman, and Captain Smith. A joint Color Guard of the Grand Junction Police Department and Mesa County Sheriff's Office proceeds to the public hearing room to present the colors in honor of Police Week, which honors the brave men and women who work to serve and protect our community. 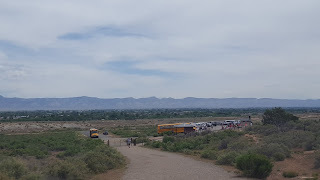 In celebration of Police Week, Mesa County Facilities participates in the Bearcat pull competition at the Mesa County Sheriff's campus, 215 Rice St. 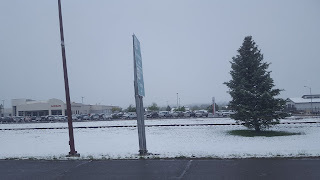 Although the Mesa County Facilities did not win, they sure gave it their best effort. Proceeds from the competition were raised for the Special Olympics. 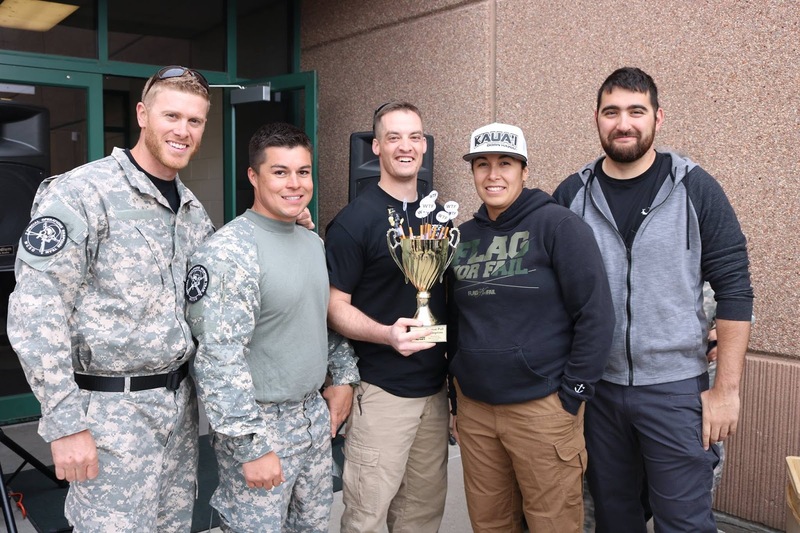 Congratulations to the Mesa County Sheriff's Office Detentions Team for beating out all law enforcement teams and taking home the trophy for the Bearcat pull! 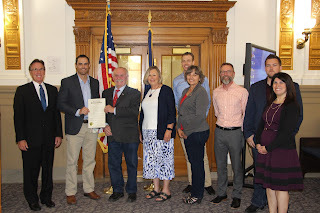 Commissioners declare Mesa County as a Certified Work Ready Community and call upon all residents to recognize the Mesa County Workforce Center for their vital role in the economic development of Mesa County. Health Promotion Specialist Emily Roberston, left, Environmental Health Specialist Michelle Colon, center, and Health Promotion Specialist Katie Smith take a break for a photo at the 2017 Ute Water Festival at Colorado Mesa University earlier this week. The team taught Western Slope fifth graders about healthy and safe water. BLM PIO Chris Joyner, left, Regional Epidemiologist Andy Tyler, center, and Regional Epidemiologist Tom Orr talked about spring diseases such as tularemia, plague and hantavirus on KAFM Radio on Thursday. 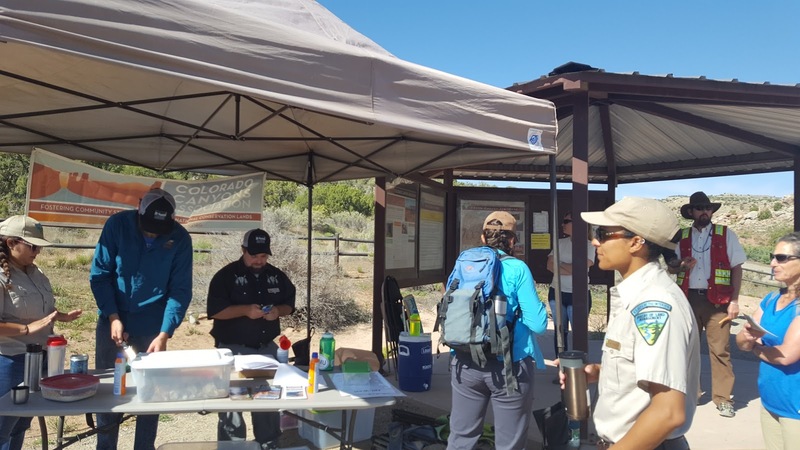 On Wednesday, Mesa County Criminal Justice Service Shift Supervisor Nick Brutosky, left, and Criminal Justice Officer Chad Music grilled burgers to help raise funds for the CJSD Partners Superstars Team. Mesa County Criminal Justice Service Shift Supervisor Nick Brutosky, left, and Clinical Director Jason Talley help out at the CJSD Employee BBQ to benefit Mesa County Partners, a program that makes a difference in the lives of young people by helping them develop a positive self-image, a sense of belonging, and acceptance of responsibility for their actions. 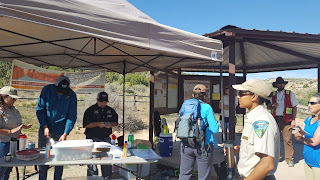 Mesa County employees and Surveyor Patrick Green, right, enjoy food and refreshments at the CJSD BBQ. Tickets for the meal were priced at $10 to raise money for Partners, a local youth program. Criminal Justice Service Clinical Director Jason Talley, left, looks to his right in shock. What was he looking at? Perhaps he was surprised to find out CJSD raised over $1,200 for the CJSD Partners Superstars Team. Great job! 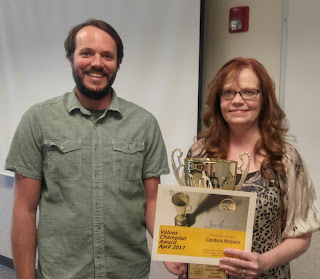 Adult Services Director Grant Jackson presents Supervisor Adult Protection Candace McGuire with the DHS/WFC Monthly Values Champion award. 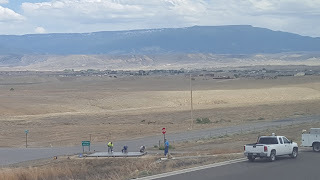 On Monday, Mesa County Road and Bridge crew members seal cracks on the roads in District C.
On Thursday, Mesa County Road and Bridge crews snow plow in District C.
Mesa County Road and Bridge District C is prepared for whatever the weather throws at them. 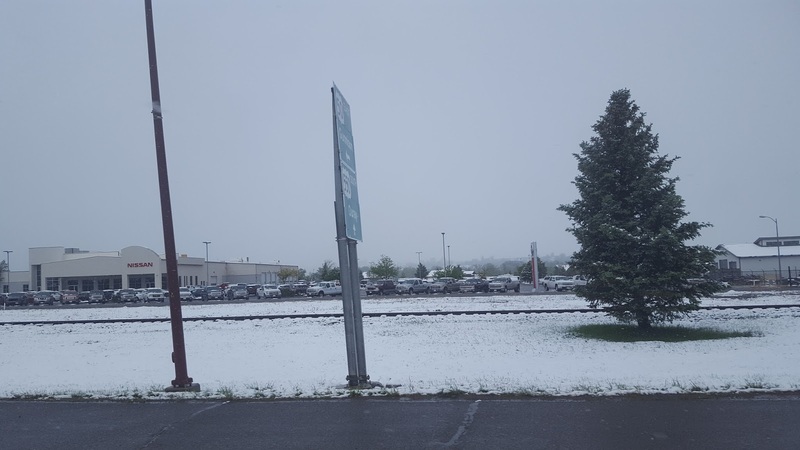 This week they started crack sealing on roads under sunny skies, but by the end of the week, they dealt with snow on the road. Mesa Commissioner Scott McInnis kicks off this spring's Inside Mesa County class. Mesa County Administrator Frank Whidden talks to the IMC class about the current economic state of the county. Out with the old, in with the new! 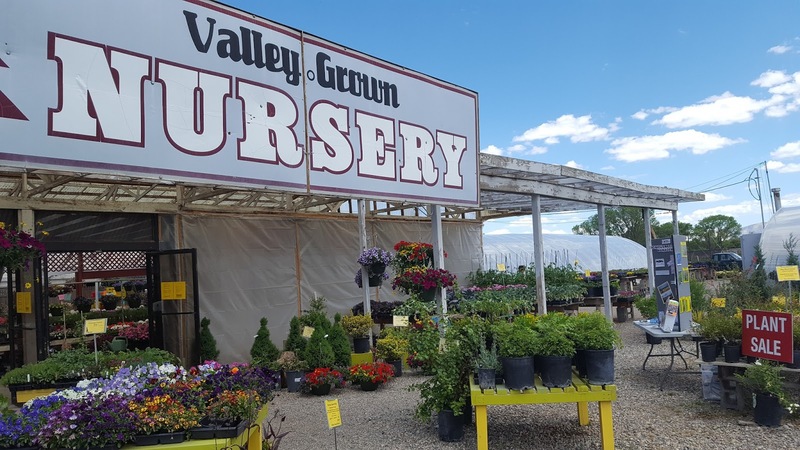 Upgrades start at the Mesa County Fairgrounds Pavilion, which are expected to be completed before the fair starts. The lights at the Mesa County Fairgrounds Pavilion will be replaced with more efficient ones. Progress continues on Buckskin Hill Road, 58 1/2 Road just south of Collbran. The gravel road opened for through traffic on Wednesday evening. 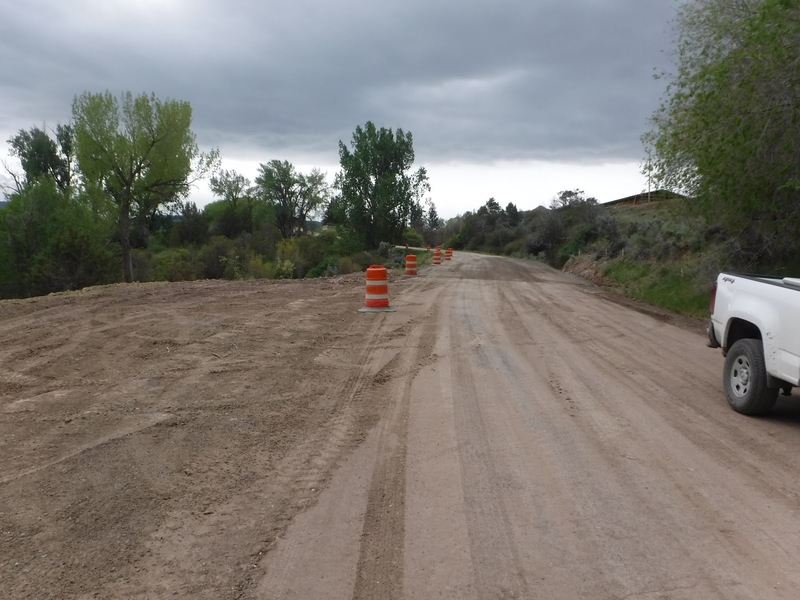 This September Buckskin Hill Road will be paved. A two-week closure is expected to complete the paving work. Mesa County Clerk and Recorder Division Director Jackie Campbell speaks on marriage license issuance time at the Denver Peak Academy. Mesa County Clerk and Recorder Sheila Reiner, left, at the Peak Academy in Denver. Peak Academy trains and coaches employees at all levels to improve the way government works. 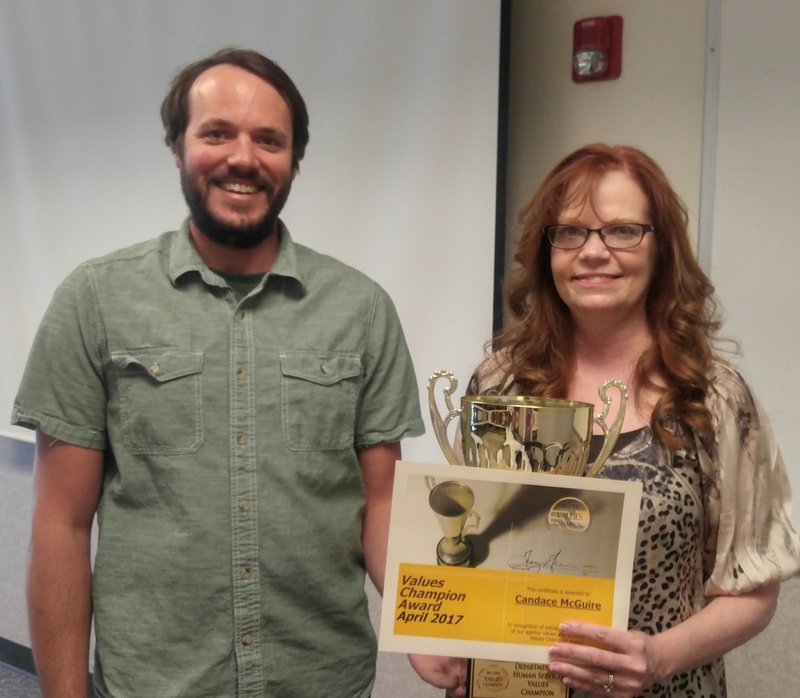 Mesa County Clerk and Recorder Division Director Jackie Campbell, left, at the Denver Peak Academy. 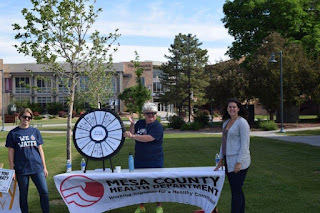 The Fun Bunch at DHS/WFC and Public Health, collect sunscreen to be donated to area Child Care Centers that provide care for low-income families in Mesa County. From left, Heidi Belatti HHS, Kezia Schmidt DHS, Lisa Snyder HHS, Jane Hart DHS, Amy Joy, DHS, Brynn Jestes, DHS, Kiira Moore, DHS. They couldn't be the Fun Bunch without a silly photo demonstrating sunscreen use. 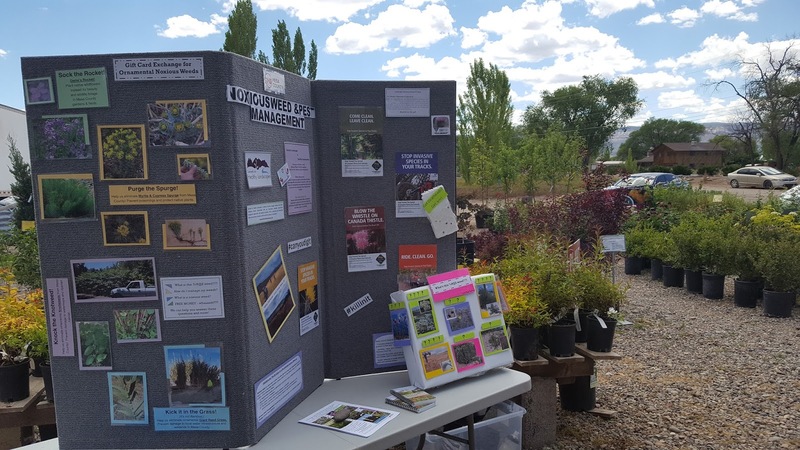 Volunteers and employees from CCA, BLM, Colorado Department of Agriculture, Tamarisk Coalition and Mesa County Noxious Weed & Pest Management taught lessons at various stations within the Devil's Canyon area. 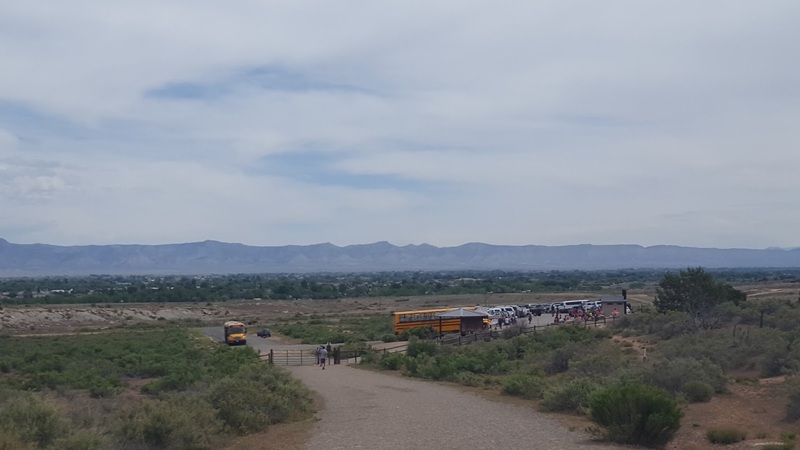 Colorado Canyons Association hosted Nature Knowledge Days at Devil's Canyon in the McInnis Canyon National Conservation Area for approximately 800 D51 students in May. 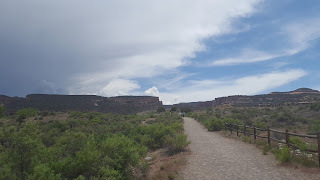 Students learned about the ancient people, early settlers, wildlife, archeology, plants and more during a scavenger hunt field trip to Devil's Canyon. 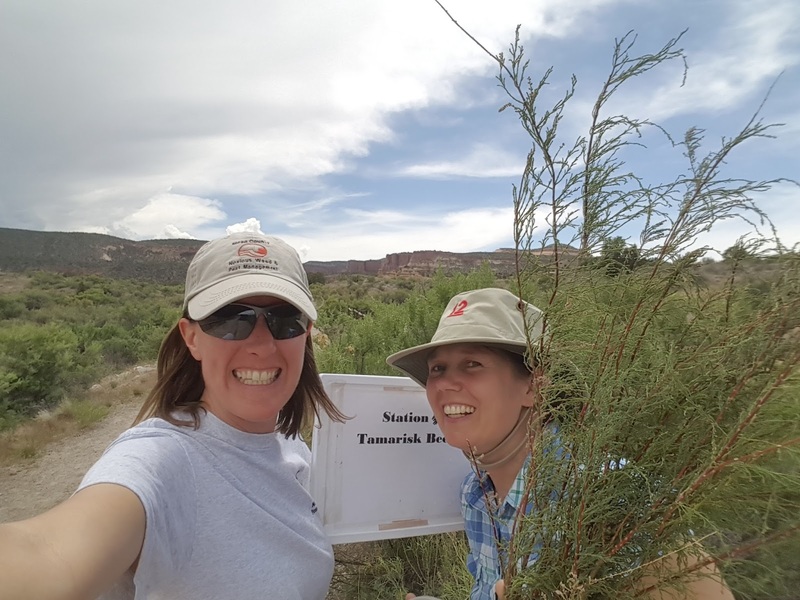 Teresa Nees with Noxious Weed & Pest Management and Nina Louden with the Palisade Insectary taught students about invasive weeds and the tamarisk beetle biocontrol. 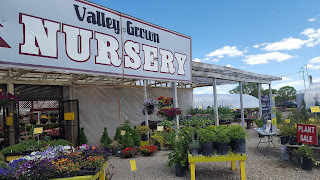 Mesa County Noxious Weed Management is on location at Valley Grown Nursery to help solve your weed worries and offer gift cards to purchase a new plant in exchange for your ornamental noxious weeds! Eliminate noxious weeds and receive a gift card to a local nursery. Learn more here. 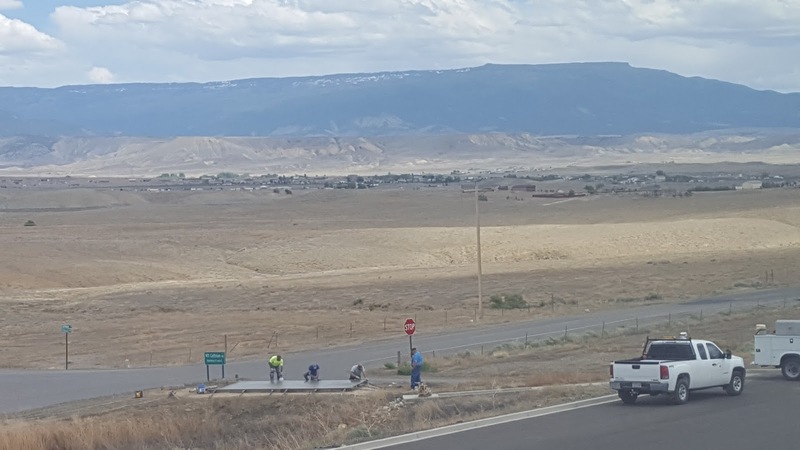 Mesa County Road and Bridge crew members lay a concrete pad to install a new feature at the Coffman Road facility. Stay tuned. 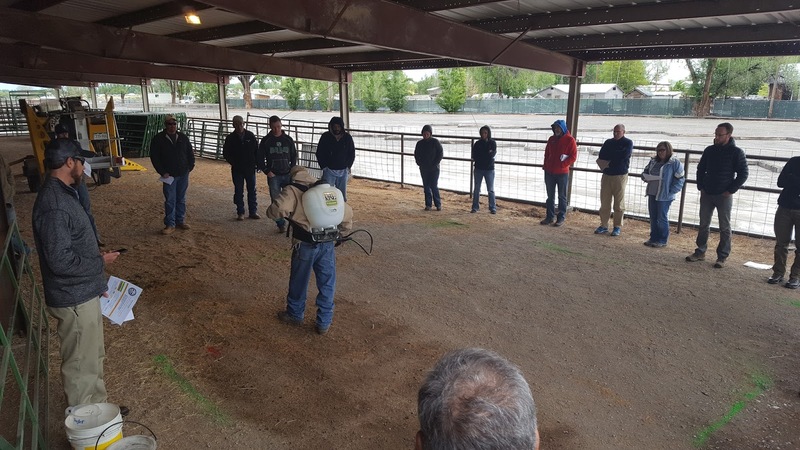 Mesa County Weed & Pest seasonal employees trekked to Montrose on their first day of work for the Colorado Weed Management Association regional training class to learn the beginnings of weed identification and management. 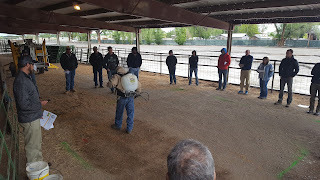 Mesa County Weed & Pest seasonal employees traveled to the Colorado Weed Management Association regional training course in Montrose, Colorado to learn more about weed identification and management.